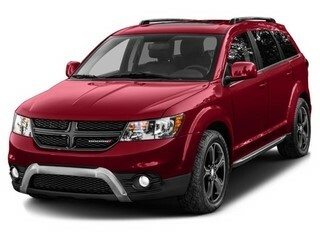 Take your riding experiences to new heights with the 2016 Dodge Journey in El Paso, TX. This stylish, powerful vehicle comes equipped with a lot of striking accessories and features. Not only does it have a bold exterior design, the interior has been made to enhance any long-distance trip with family and friends. When you purchase the 2016 Dodge Journey in El Paso, TX, you are getting a vehicle that is fully loaded with technology features. Thanks to Bluetooth compatibility and USB ports, you have many different ways to connect your smart devices. Using your phone, computer or tablet with the Dodge Journey has never been easier. Another noteworthy tech feature of this car is the fact that you get real-time updates. An 8.4 navigation screen can tell you what the weather is like or how busy a particular highway is during the day. Posted on May 4, 2016 by CedrickPosted in BusinessTagged 2016, dealers, dodge, journey, paso.